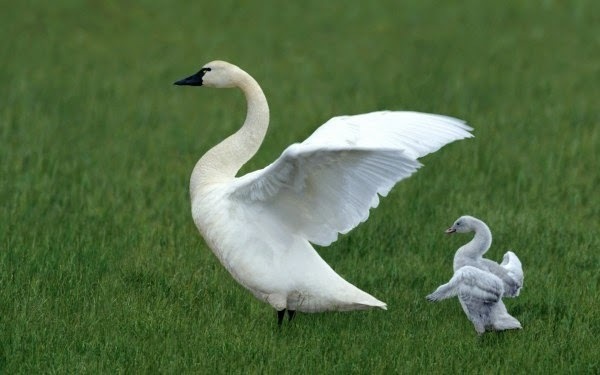 Just wanted to share some of the picture inspiration we are using to create our current commission, a standing Swan. This new weathervane design is already on the workbench and the dramatically outstretched wings are full of promise! 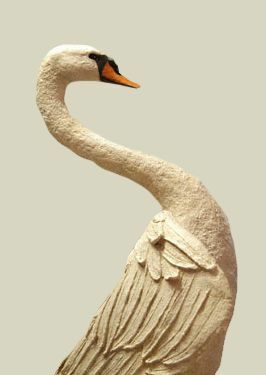 We have done swans before, my favourite being our swan in flight sculpture, but it is great to have a different version to sink our teeth into. 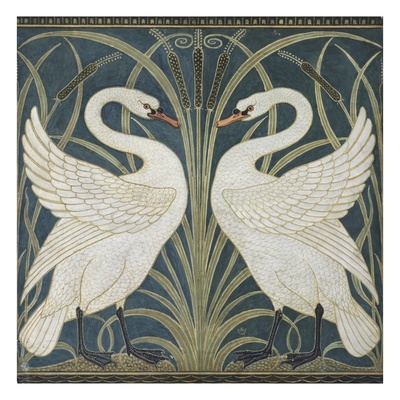 Aside from picture inspiration (see our Swan Pinterest board), we looked at a lot of text as well. It's always nice to have a story lingering in you mind while you are working on the copper and trying to build the character of the piece. 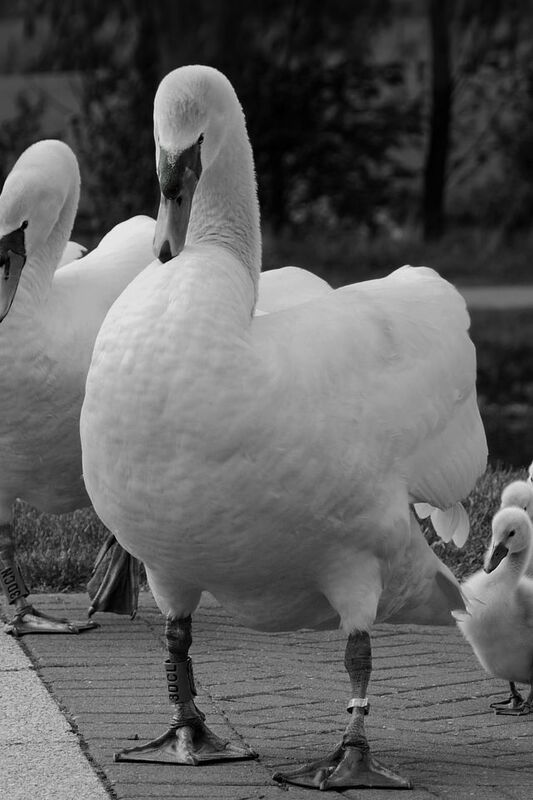 For a swan this might be re-reading the Swan Maiden or watching the ballet Swan Lake. 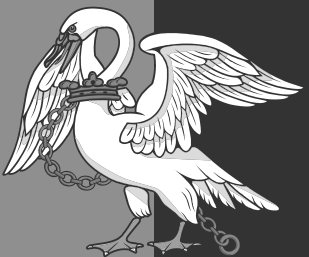 This time, I was more taken by the idea of the chained swan featured in the Flag of Buckinghamshire, which appears was inspired by the medieval tale of the Knight of the Swan. The idea of that beautiful elegant (even delicate) neck, bound by a heavy cuff and chain, is such a powerfully haunting image.